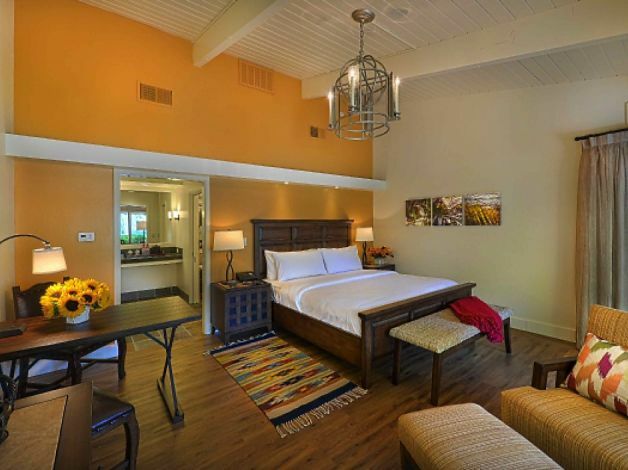 Quail Lodge has been a family favorite in the Carmel Valley for years. With world-class golf, a myriad of hiking trails and the Monterey Peninsula at your fingertips, the property is an ideal spot for a weekend getaway. 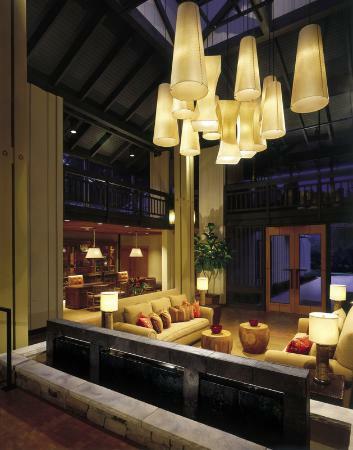 The resort was recently rejuvenated and reopened last year. The new look features historic California ranch and Spanish colonial design elements that result in a look that is comfortable, modern and distinctly Californian. Each guestroom has a private deck or patio that overlooks the lakes, golf course or lush gardens. Some rooms have fireplaces which add a cozy feel to the atmosphere of the room. Resort guests can dine at Edgar’s, located in the Quail Golf Club, which offers lunch and dinner featuring California cuisine. Golf is available on the 18-hole Robert Muir Graves-designed golf course that is now managed by KemperSports Management. There is a heated outdoor pool, a bocce court, tennis courts and weight and cardio center as well. For the adventurous, the on-site Land Rover Experience Driving School allows guests to climb behind the wheel and master a variety of off-road obstacles.